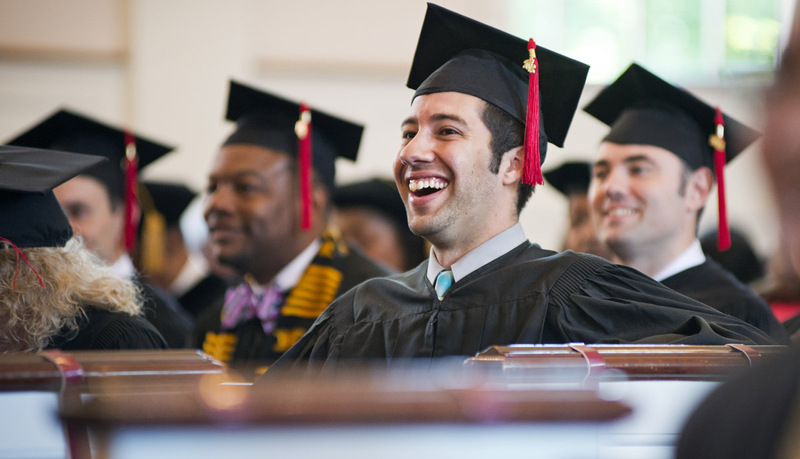 Founded in 1913, Northern Seminary is an evangelical community, rooted in Baptist heritage, passionately committed to graduate-level educational excellence with the mission of preparing women and men for effective leadership for the church of Jesus Christ. GOSPEL: We live by personal faith in the good news of what God–Father, Son, and Holy Spirit–has accomplished in the incarnation, ministry, death, and resurrection of Jesus Christ for the salvation of the world. SCRIPTURE: We submit to the authority of the Word of God, incarnate in Jesus Christ, made known in the whole of scripture as the supreme authority for faith and practice. MISSION: We are driven by God’s mission, which is both global and local, culturally engaged and holistically committed to evangelizing, discipling, and serving others with compassion. LEADERSHIP: We prepare women and men, called by God, to exercise wisdom and vision when leading local churches and other ministries toward effectiveness and faithfulness. FORMATION: We are committed to the spiritual formation of Christ-like leaders to nurture Spirit-formed communities by modeling personal wholeness, biblical faithfulness, and theological competence. COMMUNITY: We celebrate a vibrant community, united in Christ, that welcomes women and men from every race, culture, generation, and denomination.